If you want to stay up to date with the latest marketing trends, you can not neglect video content. According to a recent survey, video posts have 135% greater organic reach than photos. Luckily for you, it’s easier than ever – and cheaper than ever – to include video in your marketing strategy. Live video content doesn’t depend on a professional camera crew or even an expensive venue. The best live videos are authentic and personal – filmed where you already are (whether that’s your office or your living room) and filmed with the equipment you already have (likely, your smartphone). Maybe this intimidates you. You may not think that your viewers actually want to get up close and personal with your brand, but 82% of audiences actually prefer live video to other social posts. Platforms like Facebook and Instagram reflect these trends by featuring live videos higher up in their feeds. Built into live video is the appeal that what your viewer is seeing is real. But it’s okay to frame your real content in the most flattering light – start with lighting and sound. Choose the best setting for your video with natural lighting and no background noise. Remember that your video should match your brand, so consider a room with personality or brand association. If there will be a lot of movement or multiple voices in your video, body mics are a great idea, but if you don’t have these tools available, just stay close to the camera and speak up. And make sure you shoot your video on your best camera, whether it’s your smartphone or your laptop. Basically, you don’t want to let poor lighting or sound get in the way of what you’re saying. If your video comes through with poor quality, 62% of audiences are more likely to have a negative perception of your brand. Live video should show your audience who you really are, and it’s okay to show your best side. The content you feature in live videos should inspire curiosity and transparency with your brand. Any kind of insider knowledge or time-sensitive materials are a great fit for live content. Building up urgency and curiosity around your live videos will help get the highest engagement. Any kind of breaking news or exclusive content is a great place to start with live streaming. 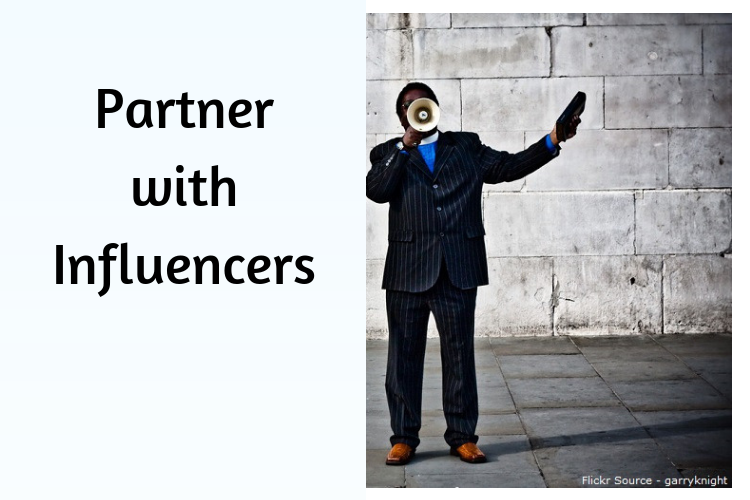 Another way to boost exclusivity and engagement is to partner with influencers. Invite influencers to co-host a live event or take over your account for the day. 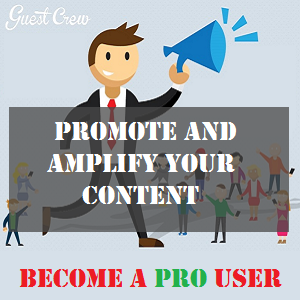 This will draw upon their loyal following and offer a fresh voice to your content. Find an influencer who matches your brand and give them lots of creativity in hosting your live video. This will help you will reach a different audience and infuse your brand with something new. Live videos are appealing because of their authenticity, but being authentic doesn’t mean being unprepared. Consider drafting an outline for your event and collecting viewer questions ahead of time. Choose the best platform for your live video (you could even try coordinating more than one platform). Create an appealing title and topic ahead of time and make sure to include them when you publish your video. And don’t forget your calls to action – this is marketing after all! Having a great plan will help calm the nerves when you start your live stream, but it’s also okay to change your plan as you go. If customer comments speak to a specific question, then address that instead. If you’re going to put the effort in beforehand to make a solid plan, make sure that you also make an effort to promote your event. Find a time that works best for your viewers and encourage them to turn on notifications so they can tune in the second you go live. This can also help you to bring in followers from multiple platforms. For example, if you’re only going live on Facebook, but have a large Instagram following, share a link in your Insta story, so followers know where to find you and can tune in too. The promotion of a live video can help to drive sales because it creates an exclusive time and offering for the event. 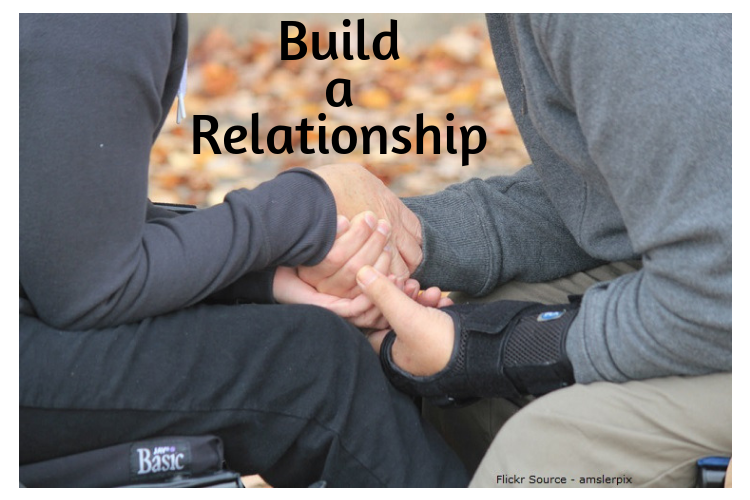 During your live event, take the time to build a relationship with your viewers. Hopefully, most of your viewers have been following you for a while and thus, will be familiar with your brand. Don’t be afraid to promote it and thank viewers for their involvement in what you do. A shout-out can be a fun way to show appreciation for loyal customers as well. Don’t embarrass anyone, but if someone makes a great comment or asks an important question, say “Thanks Karen, for bringing that up…” You are a sort of celebrity to your followers, and taking the time to say a customer’s name can be a big deal. Live video can have an even greater organic reach after the fact. Some viewers who may not have been able to tune in at the exact hour of your broadcast still want to be included in your exclusive content. Most platforms allow you to save and promote your live content for the next 24 hours (or longer). You can also redistribute your live content by cutting out your favorite pieces of video or sharing quotes on other platforms. The beauty of live content is that it tends to be free and you can just keep repurposing it. To successfully implement live video as part of your marketing strategy, you’ll want to be consistent. Make a broadcasting schedule that your viewers can count on. Whether you choose to share live content once a week or once a month or at the beginning of each quarter – your viewers will appreciate the creation of regular content. 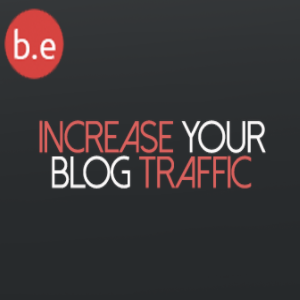 If you’re at a loss of where to start with live content, consider repurposing blog posts. Currently, 80% of audiences would rather watch a live video than read a blog anyway. But you put so much time into writing that blog! Great, recycle that time and research into a form that your viewers actually want to see. You will be more prepared since you’ve got information on your side. And throughout the live broadcast, you can link to infographics, quotes and other useful content that you’ve already created. Start with something you’re an expert in and give live video a try. Whatever you do, have fun. Come in with a plan, stick to your brand, and be authentic. Don’t be tempted to overproduce and if the plan changes, ditch the script. Your viewers are tuning in because they want to see the real you, so don’t be nervous – just be yourself. 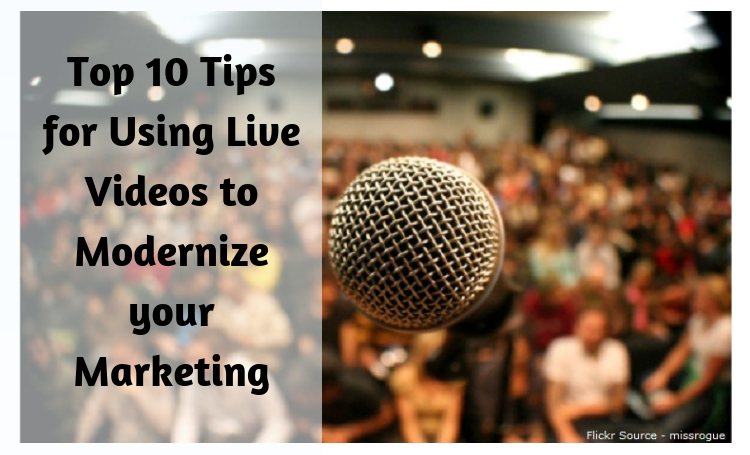 Live video is great, but it needs to be a part of a larger marketing strategy. If you are not already engaging with followers via email, comments on social medias or responding to online reviews with a tool like Vendasta, the live conversation will be awkward. Live content breeds interaction, so start interacting now. 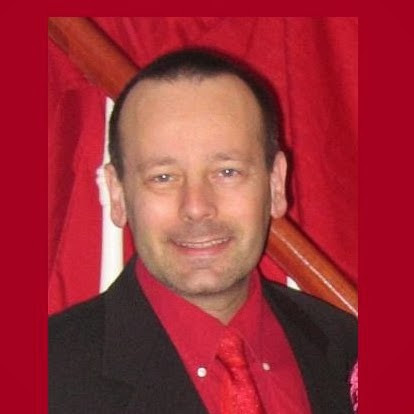 Author Bio – Jaren Nichols is Chief Operating Officer at ZipBooks, free accounting software for small businesses. 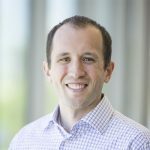 Jaren was previously a Product Manager at Google and holds an MBA from Harvard Business School.